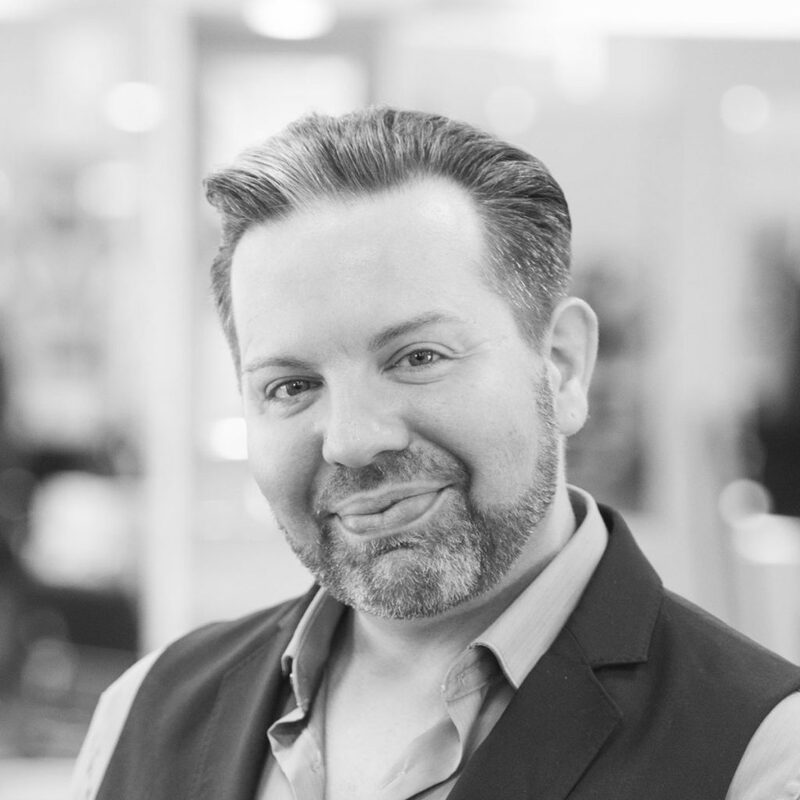 JD has been a member of the SAS family since the salon’s inception, so it should come as no surprise that along with extensive experience, he’s also become a top educator for the salon. JD is sort of a ‘no excuses, get it done’ type of guy. His work ethic is transparent, but he’s still an open book. He’s always there for his coworkers and eager to help with every need. Above anything else, education and customer service drives him. Watching others grow, teaching and seeing the salon’s stylists transform is where he thrives. While he is intensely invested in his work and being an educator-this guy knows how to unwind. He’s a wild good time, loves a good old fashioned grey goose cocktail and any opportunity to turn it all off and binge watch a good Netflix series, with his three doggies: a King Charles, a Papillon and a Teacup Chihuahua. Does it get any cuter than that? We’re not mad that he loves having breakfast for dinner, either. Actually, can we come over? Want to join JD at Shannon Aleksandr?